Green wave Salvage is a privately owned company primarily in the scrap and salvage business. 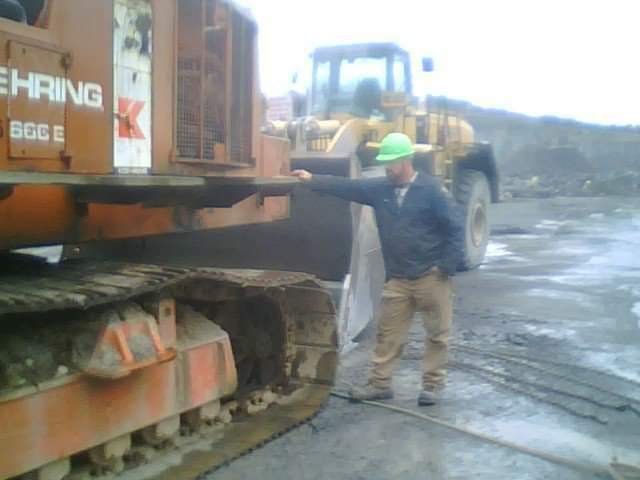 Specializing in heavy equipment but with the capacity to trade all grades of scrap. 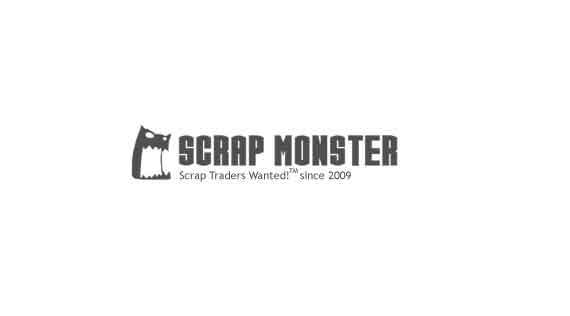 We at B S Metals Inc. deal in scrap HMS1 and HMS2 with our resourses around the glob we can provide a reliable link between steel scrap buyers and sellers.